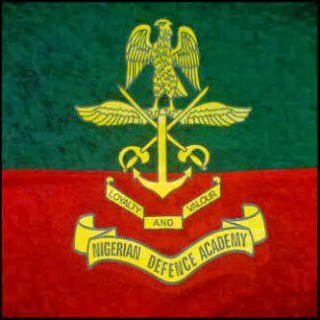 The Nigerian Defence Academy, NDA Postgraduate admission list for 2016/2017 academic session is out on nda.edu.ng. The list is now available for checking on the NDA Postgraduate admission portal. All candidates who applied for various postgraduates programmes at the NDA postgraduate School can now check their admission status. On the admission page, you will see list of names of applicants already admitted into the various NDA Masters, Doctor of Philosophy (PhD) and Postgraduate Diploma (PGD) programmes. The next paragraph will inform you on how to check the names on the list. If you have been admitted by virtue of seeing your name on the released NDA postgraduate admission list, take note that registration schedule will soon be released. All successful candidates that registration will commence on the day to be released by the NDA. You should proceed to get admission letters and schedule of fees for payment are ready for collection at the PG School. You are also to go along with important documents for registration. These include your original credential, passport photographs and evidence of payment from the bank.